Returning to the BSB paddock, Ben and Tom Birchall have taken the overall class win at the fast Thruxton Circuit in Hampshire. 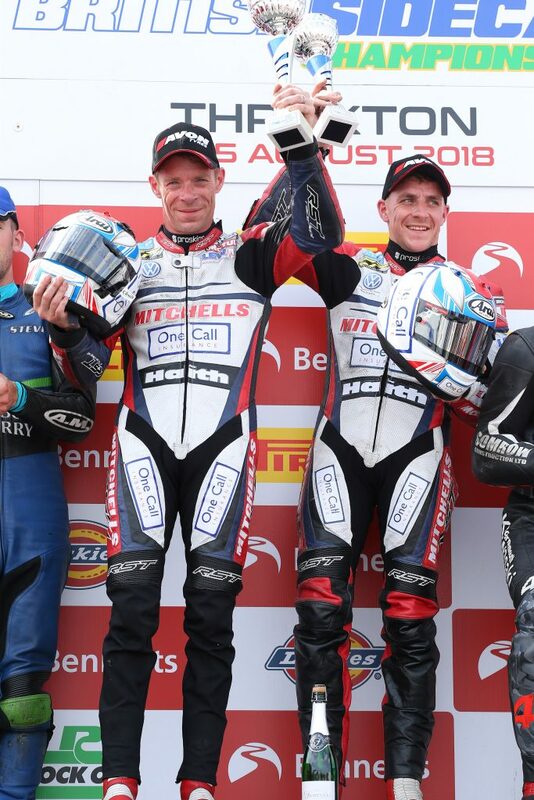 The Mitchells of Mansfield based team enjoyed a superb weekend, once again fighting with the more powerful 1,000cc machines, to ultimately come home with a win and two runner-up finishes from the three-race weekend. In warm conditions, the former RAF airfield once again came alive as the British Superbike paddock arrived for a weekend of racing on the UK’s fastest circuit. 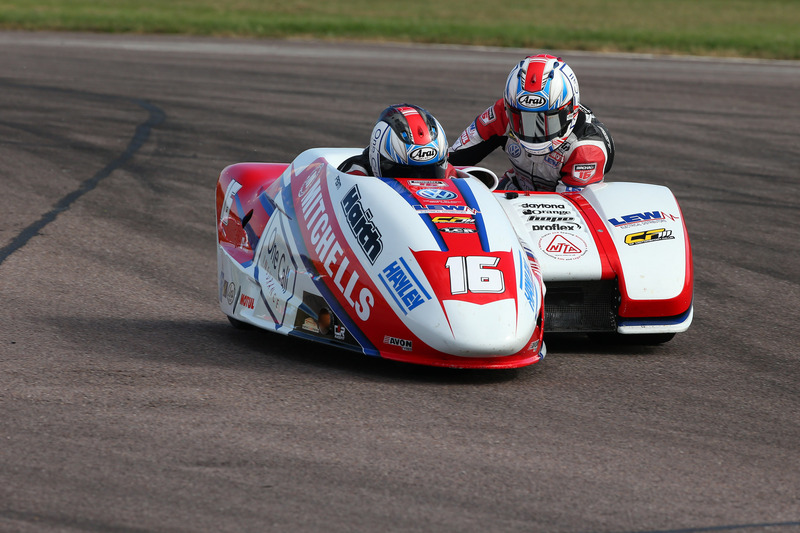 The program included three races for the British Sidecar Championship contenders – two on the Saturday with the third on Sunday. 2018 British Superbike Championship, BSB BSB R07 Thruxton, Hampshire, 3rd August 2018. During Friday’s single qualifying session, a set-up choice by driver Ben Birchall didn’t perform as expected and left the team with very little time to rectify the issue and post the lap-time they had expected for the conditions on-track. Despite the minor set-back, the brothers qualified in a solid third place for Race One. The first race went perfectly – fired up and more motivated than ever for a good result, Ben got the 600cc LCR Yamaha outfit off the line well and had soon moved up to second place. Although down on power compared to the larger machines, a pass on the penultimate lap took the Birchall brothers into the lead where they would remain until the flag. The overall win is the first for a 600cc machine and is perhaps even more surprising due to the nature of the high-speed circuit. Reverse grids for the remaining two races meant it was always going to be hard for the Birchalls to fight through the pack to claim another win. With the Craig Fitzpatrick built Yamaha performing perfectly however, the team were able to finish as runner-up in both races, just behind the overall championship leaders Kershaw and Clark. A great ride in race three did see Birchall Racing momentarily take the lead, but the pair couldn’t quite match the pace of the more powerful 1,000cc machine of the eventual winners and decided to settle for second overall and the class win. The ability to fight with the larger machines and take a race win is testament to the performance and set-up of the LCR Yamaha and puts the team in a strong position going into round five of the FIM Sidecar World Championship to be held at Assen in The Netherlands on August 18-19. 2018 British Superbike Championship, BSB BSB R07 Thruxton, Hampshire, 4th August 2018. 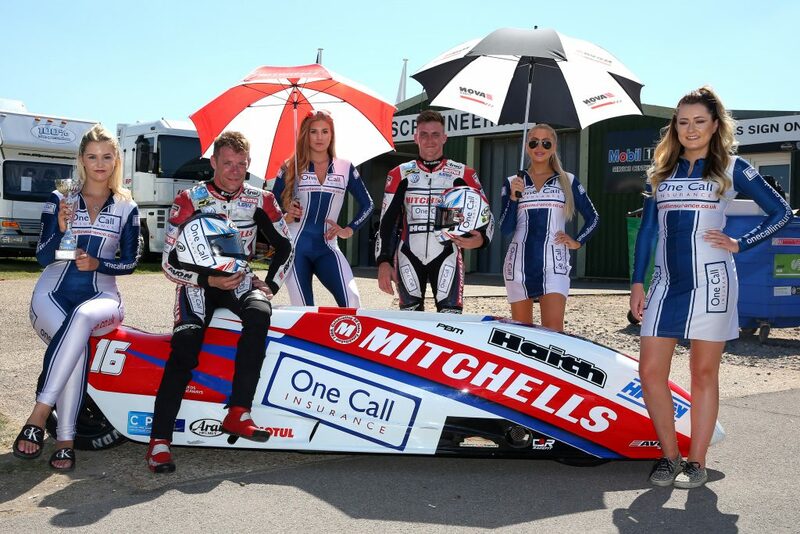 Birchall Racing’s next outing will be the fifth round of the 2018 FIM Sidecar World Championship held at Assen on the 18-19 August. 2018 British Superbike Championship, BSB BSB R07 Thruxton, Hampshire, 5th August 2018.